McDonald's China is planning an aggressive expansion between now and 2015. "We should be opening a restaurant every day in the next three to four years," said McDonald's Asia president Peter Rodwell. "We're now opening a restaurant every other day." 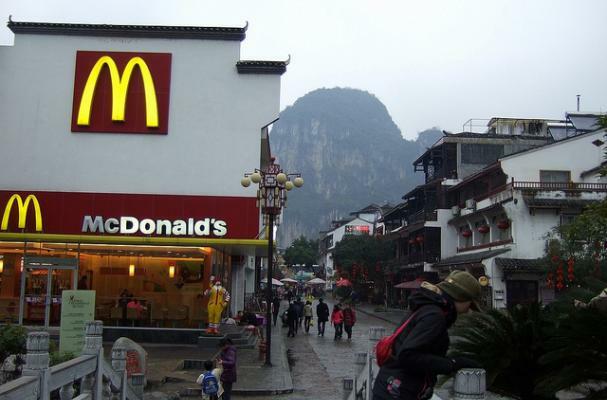 The McDonald's China expansion will bring its total outlets in that country to 2,000 by 2013. It will also add over 10,000 jobs per year to the local economy, according to Bloomberg. As fast-food sales continue to grow in China, do you think this McDonald's move will pay off?